Becoming a modern workplace isn’t just about using new, tricked-out technology or updating the physical aesthetic of our workspaces. It starts with how we collaborate and work with each other. Modern leaders empower people to make their own decisions, invite two-way conversation using language everyone can understand, and are curious about learning new things. These traits all make up what is called Working Out Loud(TM). Originally developed by John Stepper to foster greater in-person interactions, the elements of a Work Out Loud culture are also applicable to digital interactions – whether it is via email, an online community, or real-time communications. Cultural organizations of any size or type may begin to embed Work Out Loud elements into business and communication practices to break down physical and digital barriers between staff. Consider how Work Out Loud practices may be adapted for use across your Intranet or digital communication channels (i.e. Microsoft TEAMS or Yammer, Slack, and Trello) to cultivate transparent and connected information exchange. Sharing work in progress: Is everyone aware of what each other is working on and why, or are there internal “siloes” around separate projects and areas of knowledge? 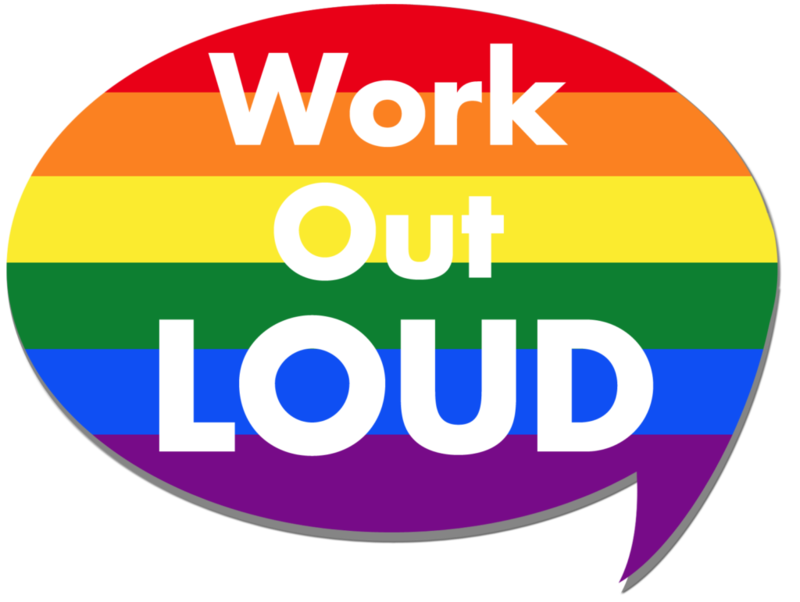 Develop a ‘Work Out Loud Wednesdays’ practice and ask staff to share what they are working on that week. Ask them to include links to their work and share their challenges and victories. This is an opportunity for people in other areas of the organization to share expertise, offer time and aid, and praise. Exchanging stories: Rather than share an interesting news article or video with colleague(s) via email, encourage staff to share this inspiration or information with a broader audience. Ask staff to share the link and include a brief description about what they found compelling about the article/video and how it relates to the organization or a particular problem or project they are exploring within context of their work at the organization. Developing strong knowledge networks: Establish an in-person Working Out Loud Circle to jump-start an online community of practice. For example, your organization may be trying to develop digital confidence and skills using customer relationship management (CRM) platforms, so you could use the Circle Guide to rally around your shared CRM learning goals. Check out how other organizations are using #WOL practices to place the focus on human interactions instead of depending on the bells and whistles of any one technology. What is a Work Out Loud activity you can commit to testing with your organization this week?